Wash the potatoes with the skin on. To test they are done pierce with a knife. If it goes through easily then they are ready. If not put them back in the oven for another 10 mins. Turn to the right and cut again. 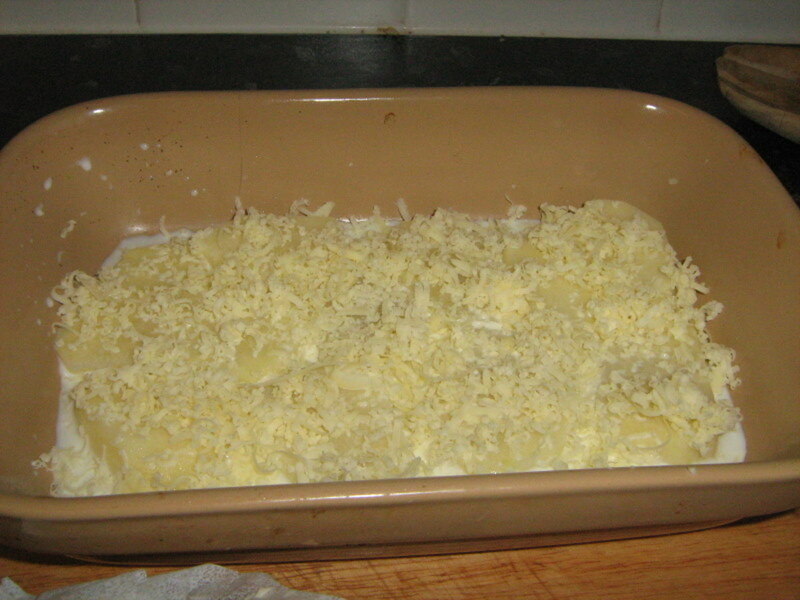 Potato slices covered in cheese and baked in the oven. Cut up into thin wide slices. Place in a baking dish flat. Add the milk slowly from the side. Milk should come up to half way. Grate the cheese over the potatoes. Making sure to cover them all. Place in the oven in the middle shelf. This dish is best made when you already have something else cooking in the oven. It takes 50 minutes to cook at a temperature of between 200 to 220 degrees. Wash them with cold water. Cut into small pieces. Four for each potato. Add a small amount of oil to a roasting dish. 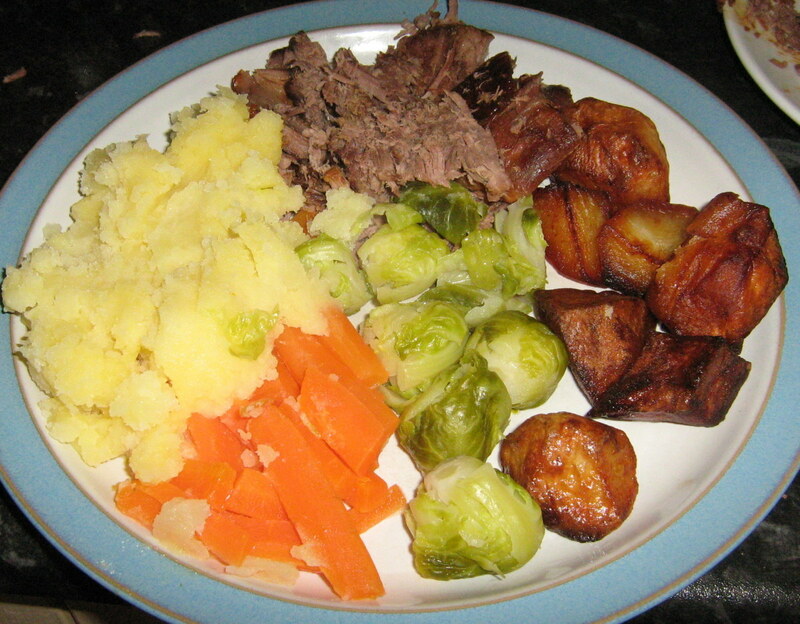 Place the potatoes in the dish. Add enough oil to reach a third of the way up to the potatoes. Place in the oven on the top shelf at 220 degrees. Prepare 6 for each person. Wash the potatoes in a basin of water. Remove the worst parts of the skin by using a hard sponge or scraping with the edge of a knife. If there are any stubborn bits you can take them off by cutting with the knife. Put in boiling water in a pan. Add a small amount of butter and shake to cover all the potatoes. Mix in a small amount of cut fresh parsley or dried parsley. Peel and wash the potatoes. Cut into large thick strips. Heat up the oil in a pot and place the basket inside. Test the heat of the oil by adding one chip. If it starts to cook straight away add the rest. If not wait until the oil is hotter. 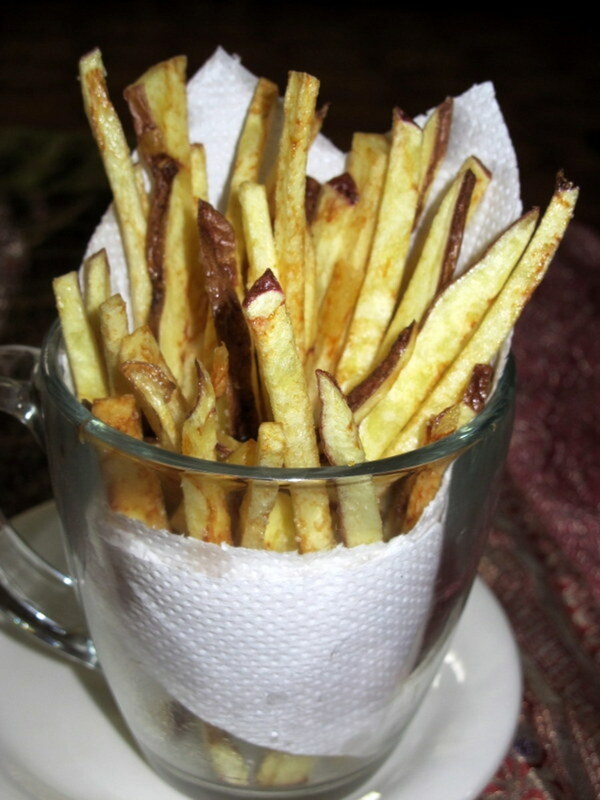 Give the chips a shake every couple of minutes to cook them evenly. Remove when the fries are cooked the way you like them. Either lightly brown or well cooked. Remove the skin and wash in cold water. 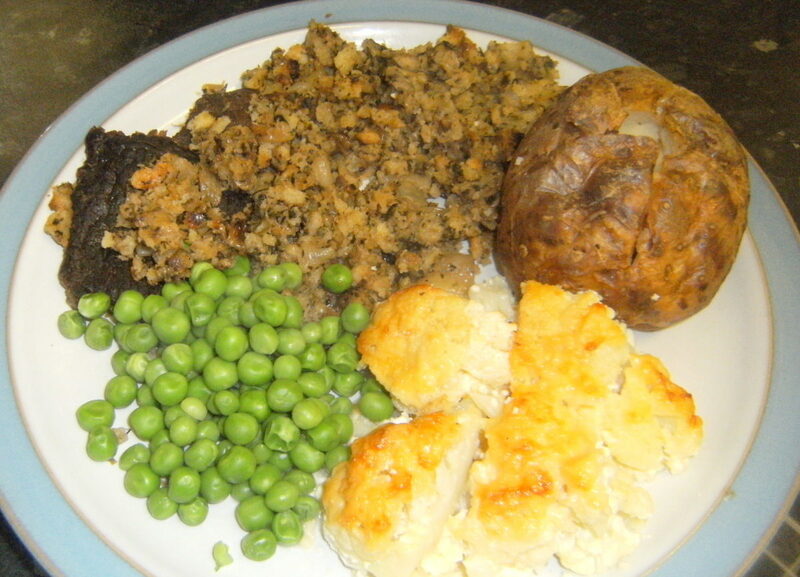 Cut up each potato into four pieces. Place in a pot and wash in cold water again. Add boiling water and cook for 25 minutes. Drain the water from the pot. Use a masher or fork until you have a wonderful mixture of creamy mashed potatoes. Cut them in half and add to a pot of boiling water. Drain the water and turn out onto a plate to cool. Cut them up into medium slices. Heat up the frying pan with a little bit of oil. Enough to come up half way to the slices. 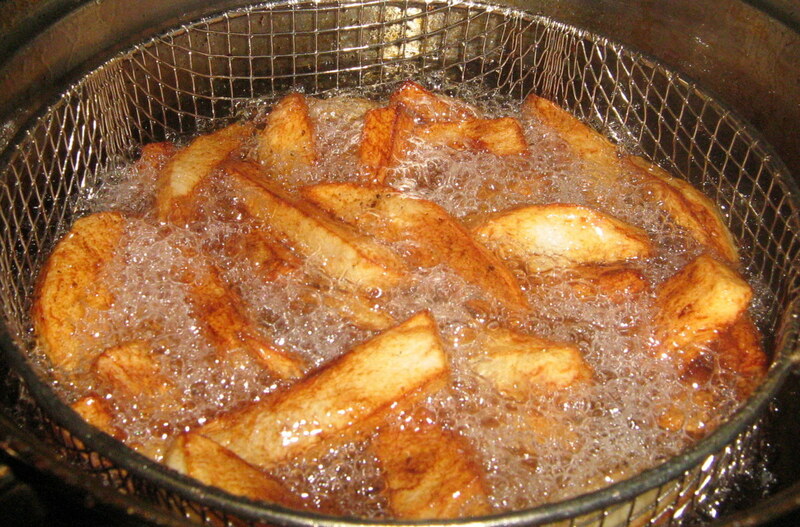 Fry at a medium heat until brown. Turn over and fry on the other side. Remove from the pan onto a paper towel and gently pat to remove any excess oil. 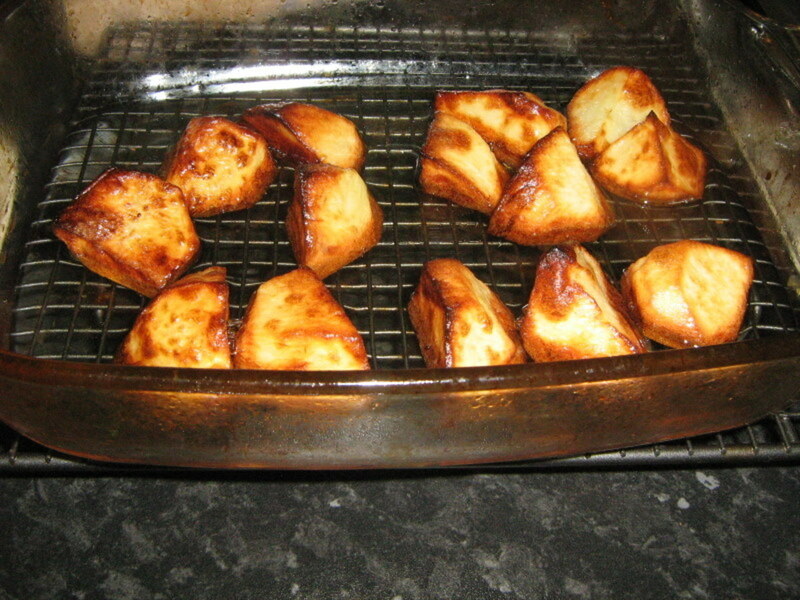 There are so many ways to cook potatoes that it is nice to experiment with different tastes and flavours. 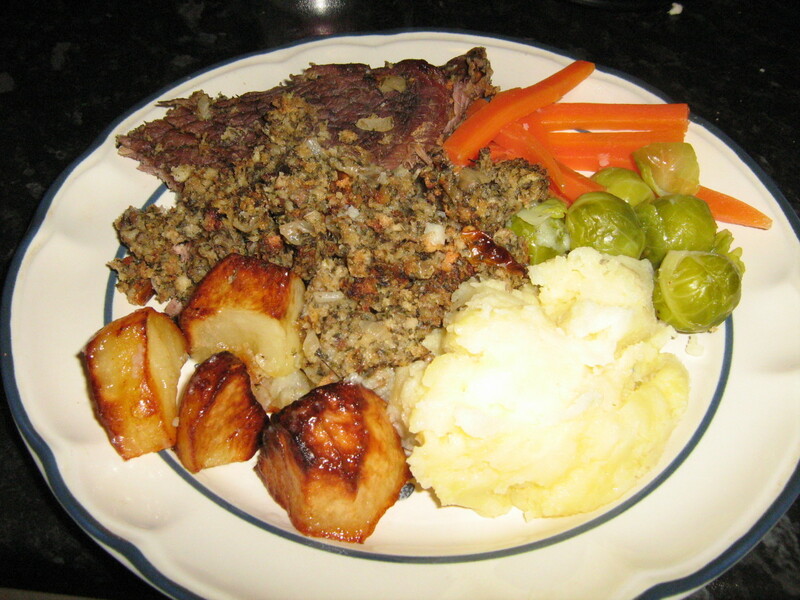 I hope that you have found at least one of these recipes interesting and worth a try. Adding potatoes to family meals is a budget-friendly way to create delicious dinners every night. Hello Theblogchick, thanks for your comment. There are so many ways to cook and eat potatoes you can eat them every day. Oh geez... I don't think I've ever been this hungry right after eating a meal. This hub makes me want to eat like no tomorrow. Great information, and definitely something I'll be trying in the near future. Now this s a meal fit for any man. Thanks for sharing! Yes there are so many delicious things that can be done with the potato. I'm a big fan of potatoes, the recipes look great and delicious. Yum ! It all looked really good ! 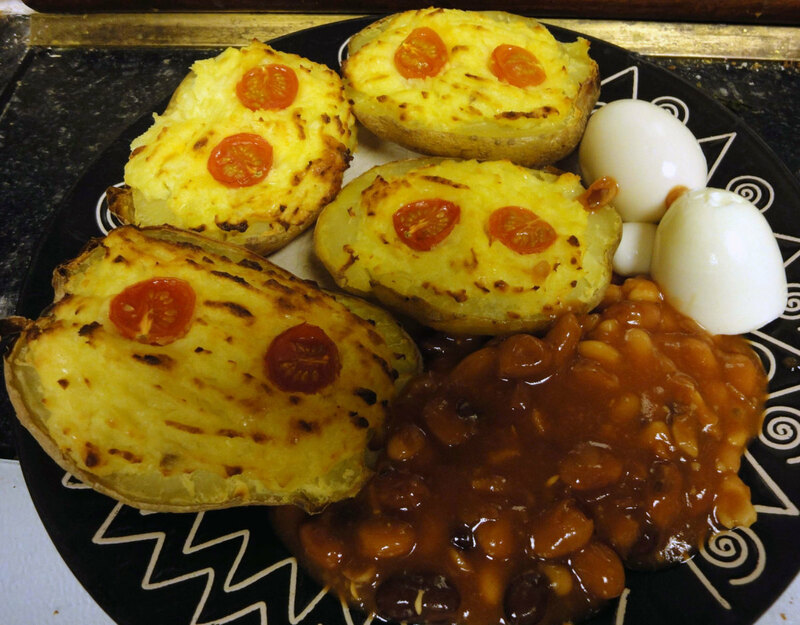 I make potoato bake when its not too hot here . We love all types of potatoes. Wow, you have the potato well covered. What a nice Hub, so useful! Even easy enough for me to cook lol. 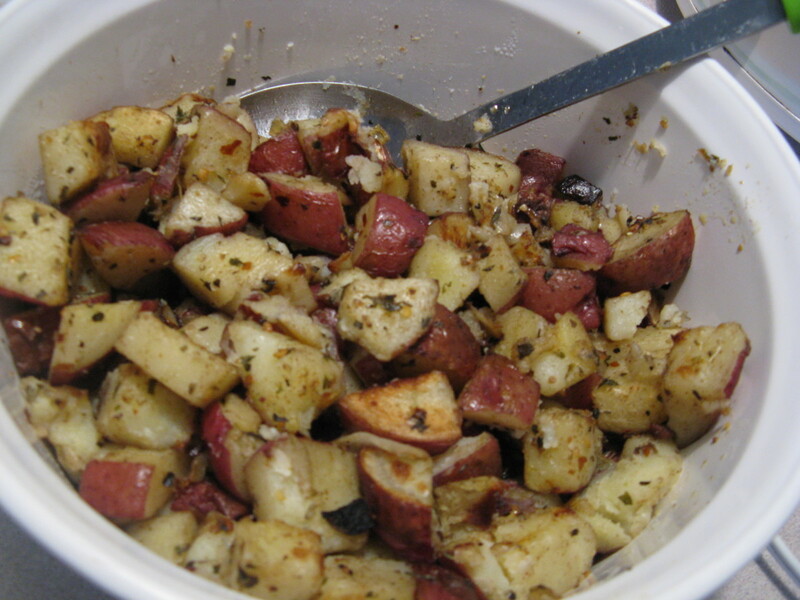 Potatoes definitely help fill stomachs and save money. Yummy! I like these recipes and I feel hungry now seeing these inviting photos. I´ll try them. Voted up and shared. 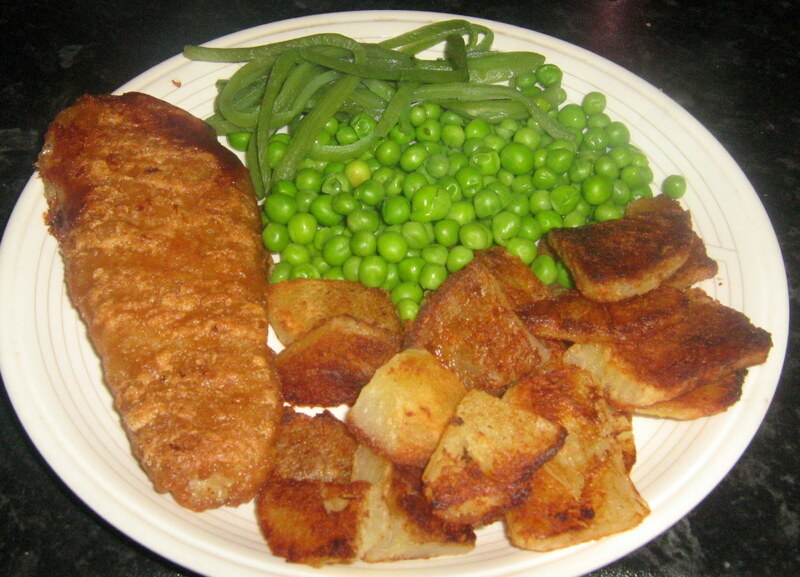 Lipnancy: I too love potatoes with my meals, mash is my favourite. molometer: Yes they are cheap enough to buy and do go a long way no matter which way they are cooked. Thank you for all the shares, much appreciated. Excellent pics, and step by step instructions make this hub interesting and needs bookmarking and shared. Congrats too. What a great idea for a hub. 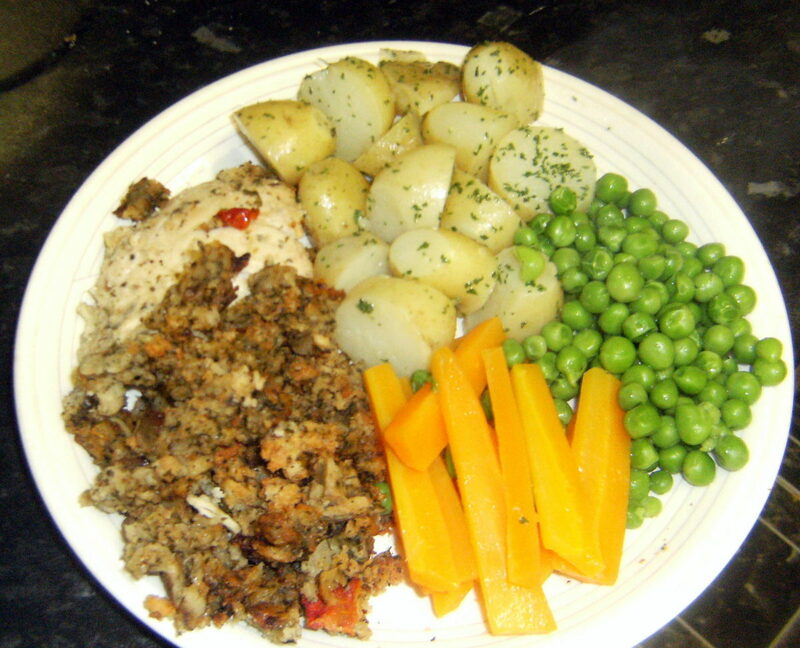 These days budget friendly meals are much in demand. Great to see the variety of potato recipes. I will try a few too. That is my kind of meal! 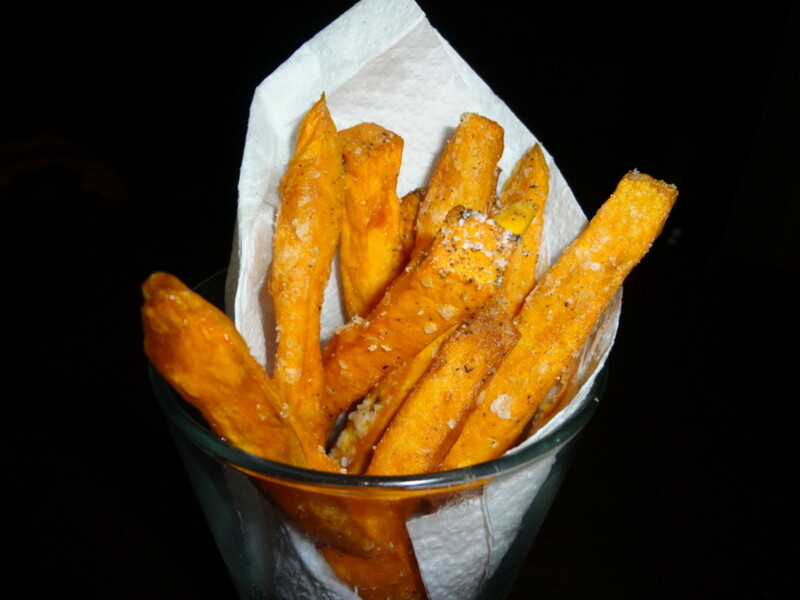 I love homemade french fries. This makes me want to hit up a buffett and hurt myself! I look forward to desert.. hint hint! Nice! 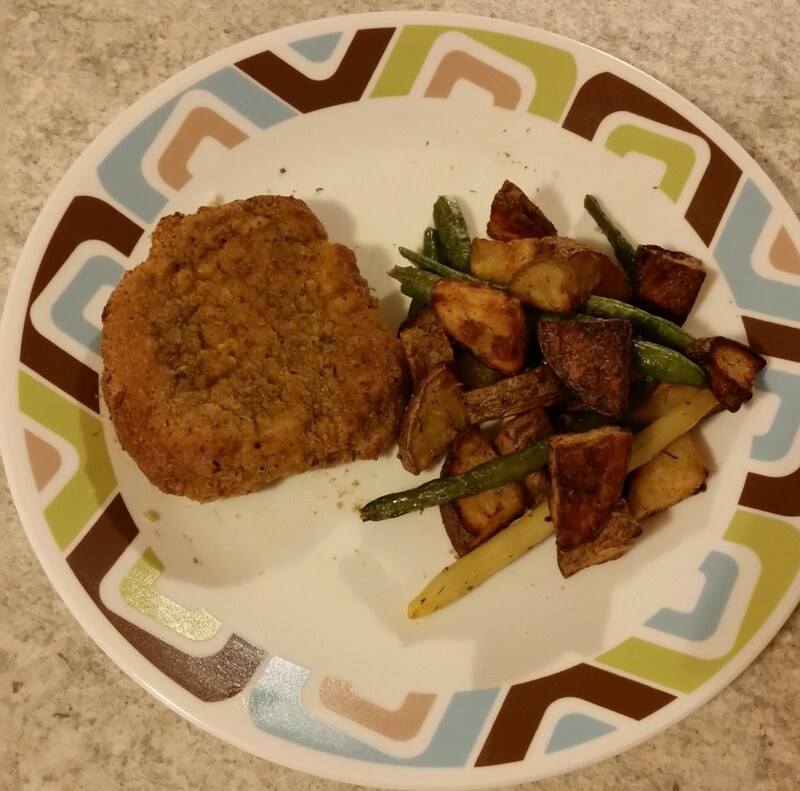 Solid food that is quick to make and not bad for the budget. I vote up, sent on Twitter, and will share with my HP followers too. Love the yummy pictures. Enjoyed your hub very much because I am a big potato fan. I think we all have our own ways of cooking potatoes and that is the beauty of them. Thanks for taking the time to leave the comments and for the congratulations on the win. I had to keep only one eye on the tennis while Andy Murray was winning in order finish this hub before the deadline but it was worth it! I was doing okay today as far as the hunger kicking in. After reading and seeing all your great pictures I'm hungry again! Potatoes are my favorite food - my faves are mashed potatoes and baked potatoes. Wow, so many ways to make potatoes! 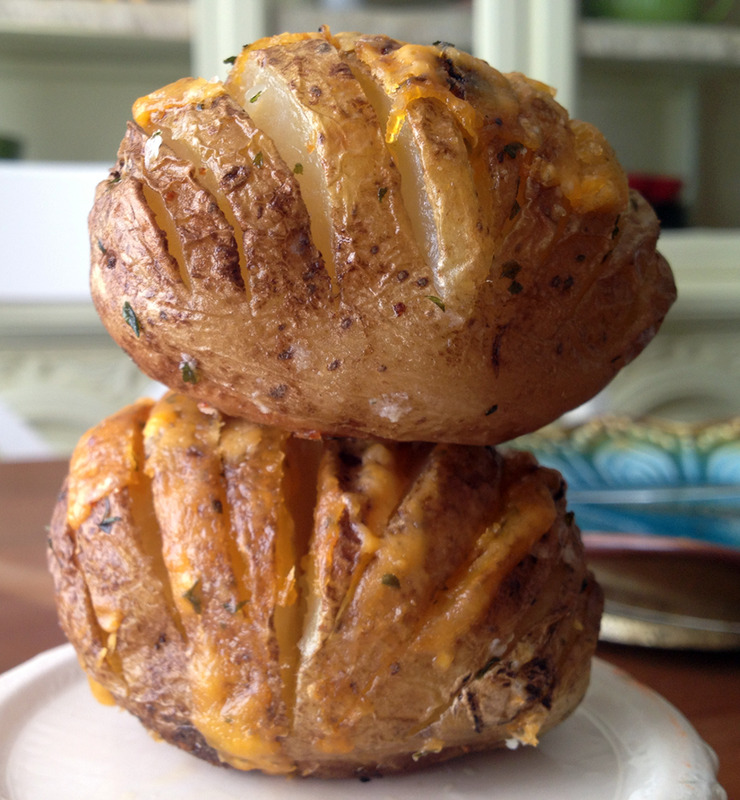 I vote for cheesy potatoes...just thinking about them makes my mouth water. Thank you and voted up.